3. You may not remove any copyright or other proprietary notices contained in the Discover Cook Islands Content and User Content. 4. 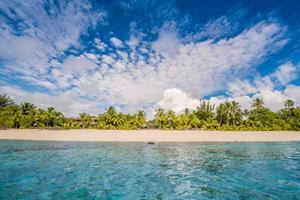 Discover Cook Islands reserves the right to revoke the authorization to view, download, and print this web at any time, and any such use shall be discontinued immediately upon notice from Discover Cook Islands. The trademarks, logos, and service marks ("Marks") displayed in this web are the property of Discover Cook Islands or other third parties. You are not permitted to use the Marks without the prior written consent of Discover Cook Islands or such third party that may own the Marks. 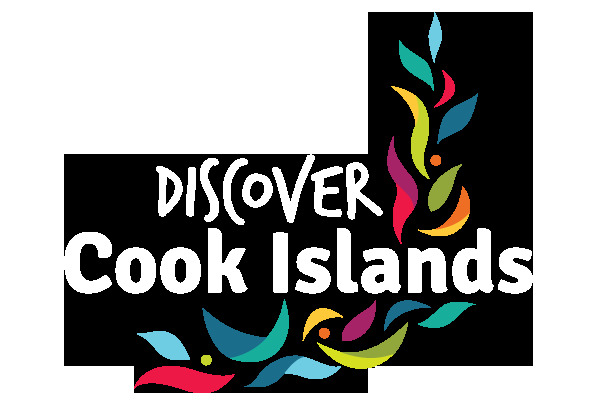 Discover Cook Islands and the Discover Cook Islands logo are trademarks of Discover Cook Islands. By accessing this Site, you and Discover Cook Islands agree that all matters relating to your access to, or use of, this web shall be governed by the statutes and laws of Cook Islands, without regard to the conflicts of laws principles thereof. You and Discover Cook Islands also agree and hereby submit to the exclusive personal jurisdiction and venue of the Supreme Court of Auckland, New Zealand with respect to such matters. This website might contain price information. The price advertised may not be the same price charged to the credit card account due to exchange rate fluctuations. This means that because we are based in Cook Islands, we have to convert your purchase to New Zealand dollars at the exchange rate on the day it is processed. So if you purchase on this website, you will always be charged the equivalent in New Zealand dollars at the bank exchange rate of the day. To ensure we are publishing content customers need and want, Discover Cook Islands collects aggregated site-visitation statistics using cookies. We do not track individuals' use of the site. Web beacons, also known as clear gif technology, or action tags, assist in delivering the cookie. This technology tells us how many visitors clicked on key elements (such as links or graphics) on a Discover Cook Islands Web page. We do not use this technology to access your personally identifiable information on Discover Cook Islands; it is a tool we use to compile aggregated statistics about Discover Cook Islands Web site usage. We do not share tracking information outside of Discover Cook Islands , and do not allow other companies to place clear gifs on our sites. If you choose to not have your browser accept cookies from the Discover Cook Islands Web site, you will be able to view the text on the screens, however you will not experience a personalized visit nor will you be able to subscribe to the service offerings on the site.